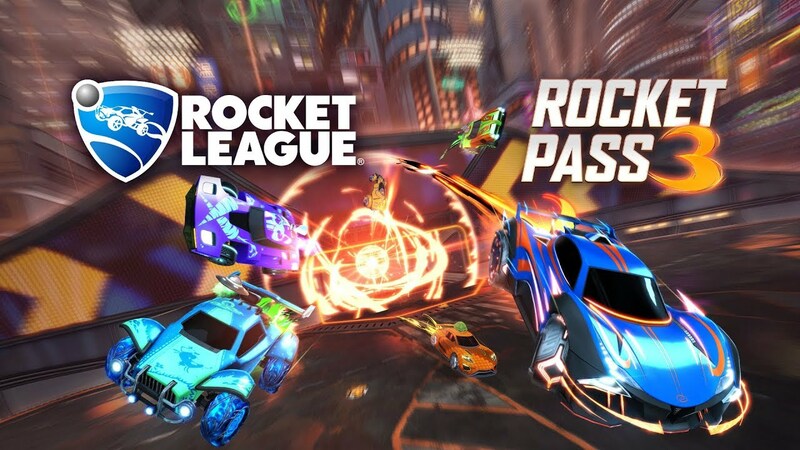 Rocket League enthusiasts will soon be able to grind for items, as Psyonix has announced a release date for Rocket Pass 3. Starting April 17 and running to July 29, Rocket League players will be able to grind for exclusive items only found in the Rocket Pass. Also announced alongside Rocket Pass, the new challenges mode will have weekly incentives to keep you on your toes to keep hustling for those sweet cosmetics. Check out the official announcement video here. 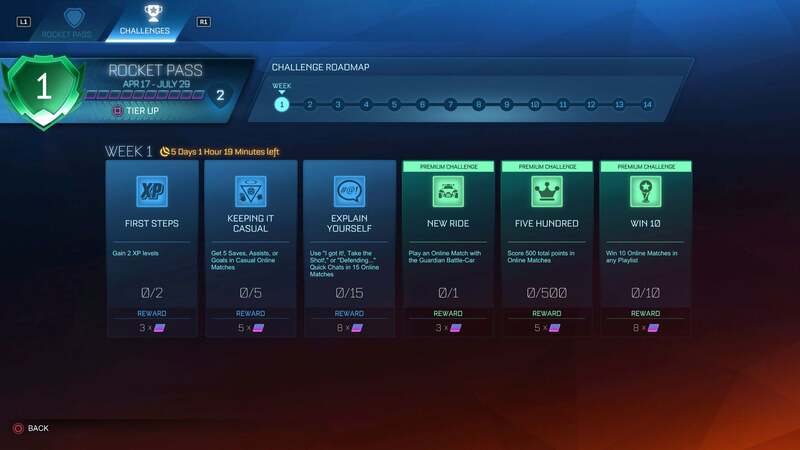 Weekly Challenges will go live on the first day of Rocket Pass 3, and will add a new way to climb Tiers. Specifically, Tiers are now gained with a new Rocket League reward system, known as “Tier Points.” Tier Points are earned by completing Challenges but they’re also earned by gaining XP after Online Matches, similar to how it worked in Rocket Pass 1 and 2. How does it work together now? Well, in Rocket Pass 3, each Tier requires 10 Tier Points to advance to the next Tier. Challenges will be worth three, five, and eight Tier Points depending on the difficulty of the Challenge. In addition to the Tier Points you gain from completing Weekly Challenges, you can also Tier-Up from XP as mentioned above. Every time you gain an XP level, you’ll receive 10 Tier Points.